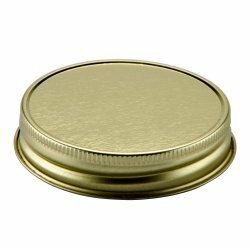 Introducing a USA Made BPA FREE single piece lid to use with all 83 mm continuous thread jars. Lid size is 83mm. 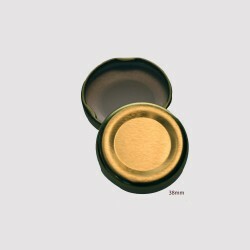 Colour varies (generally white or gold: please check the current availability if colour is an issue) and the lid has an internal seal allowing the jar to be used for usual preserving purposes.